The famous Italian brand Gucci has now complemented Blackberry’s stylish usage by the Blackberry cases they have introduced in the market. By keeping in mind the standard size of the phone, the length of the case was designed and introduced in different colors like black, grey and beige. Having an expensive phone in hand undeniably compliments your overall look, but keeping it in a casing so that you do not end up having scratches and dents on it is equally important. 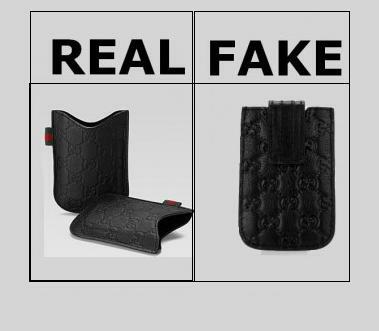 But then again if the case comes out to be a replica of Gucci, it will end you up in a social embarrassment. This guide will help you in avoiding such humiliating scenarios. 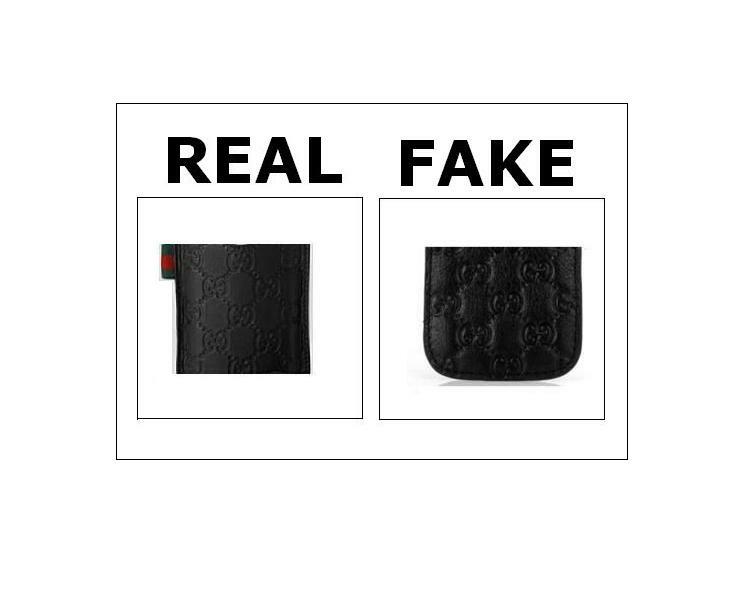 After doing a detailed survey of the product through Gucci’s official website and various magazines, make sure you memorize the available range and its prices. 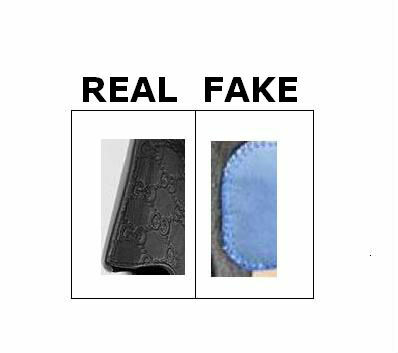 This will help you in distinguishing between real and phony blackberry casings. 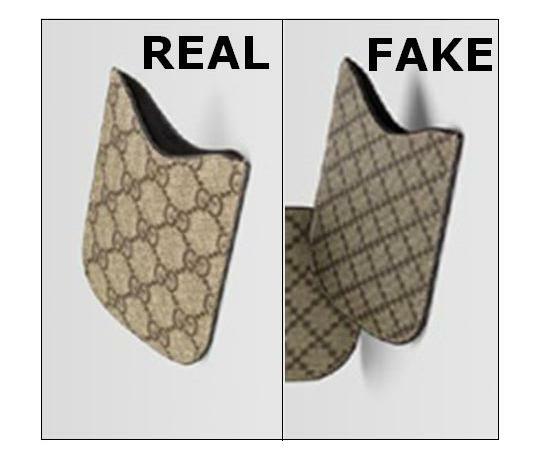 It is advised if you visit an original outlet of Gucci so that you do not have to fight your way out of this perplexity. But if there is no outlet located nearby then the steps arranged below will make help you out. The moment you hold the casing in your hand, analyze the color and the price tag. 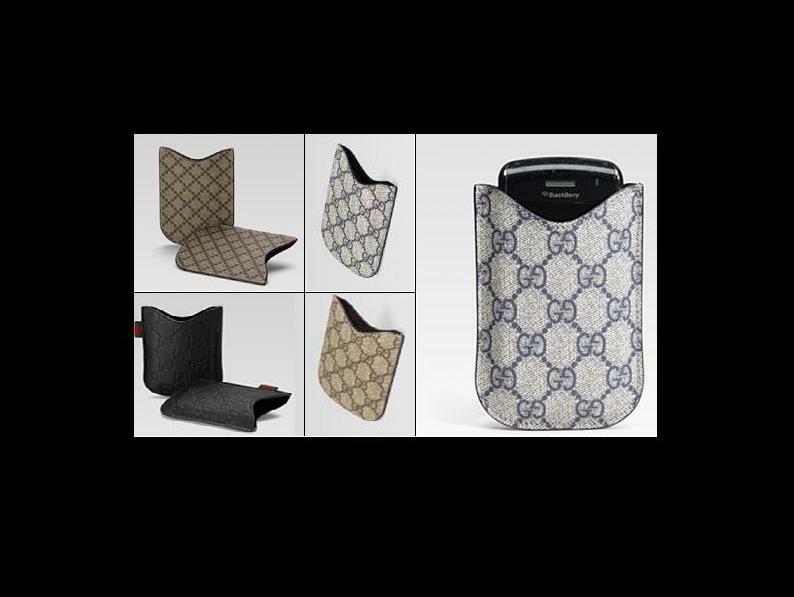 Recall the range that was available on Gucci's site and see if it matches any of the available variety. After the color inspection check the logo embedded on the casing. 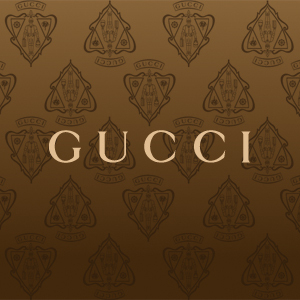 Every Gucci Blackberry case contains an official logo of Gucci. But depending upon the material, in some cases it might be embedded and in others, the logo is designed with the help of a thread. Check if the two Gs are accurately interlocked with each other and form a chain with the rest of the interlocked Gs. The case is either made up of rexine, leather or cotton. You will have to inspect very carefully, a real rexine or leather will give a rough-around-the-edges look, while a fake one will give a shinny and glossy look. Feel the material; real leather will have pores on it. If the material of the casing is cotton then it should be hard instead of soft. 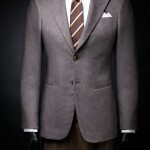 The last thing is to analyze the stitch of the casing. Is it smooth and even or rough? A rough stitched case will have threads coming out of it, while the original case will have neat stitches.